Today StackAdapt unveils the Astrological Targeting function to its self-serve advertising platform to help brands engage customers based on their zodiac signs. 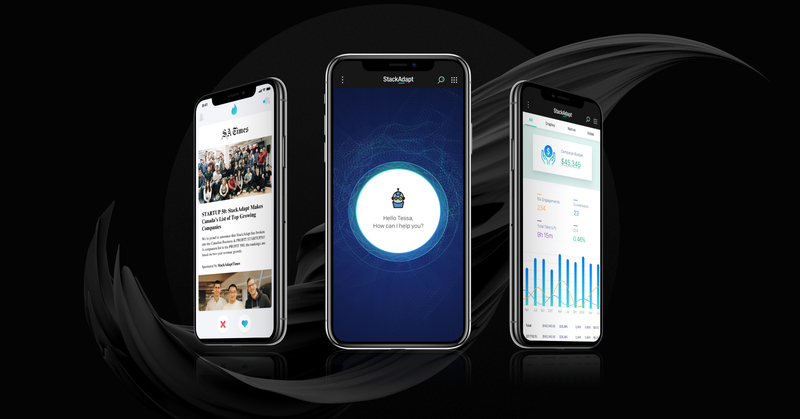 This product launch marks the first of its kind not only in StackAdapt’s history, but also in the universe! 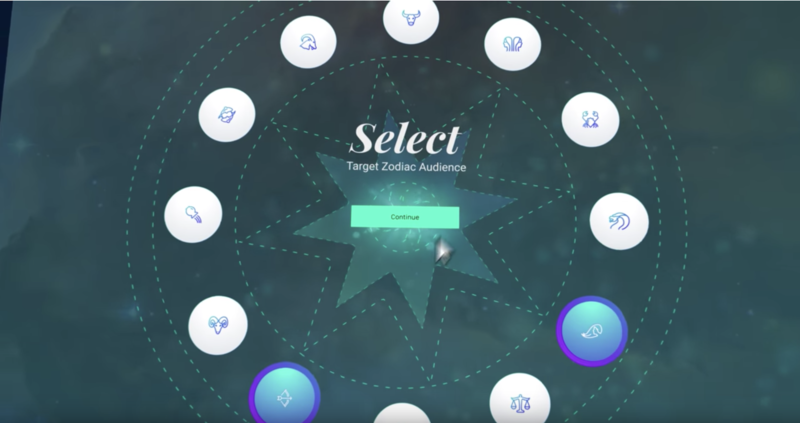 By selecting a zodiac sign under the new targeting, StackAdapt clients can reach consumers with relevant content based on the ecliptic coordinate system on a daily basis. “With our Crystal Ball engineering system, we can reach customers across the universe based on the star alignment and predict the products they will be moved. 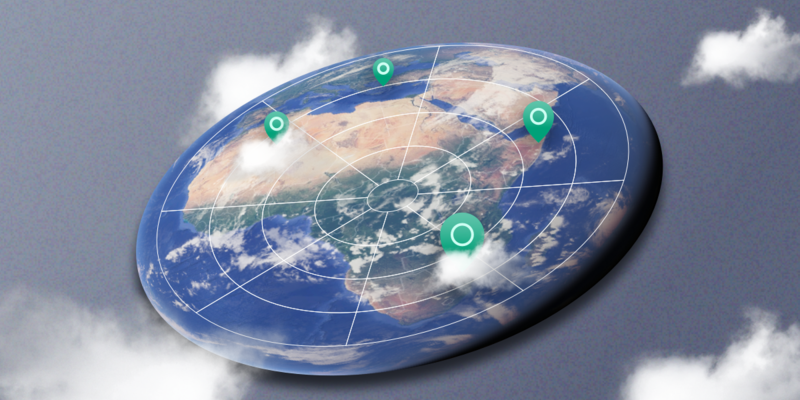 The launch of Astrological Targeting is a pivotal moment in the advertising industry. It is truly a game changer,” says Andy Woo, Director of Product at StackAdapt.